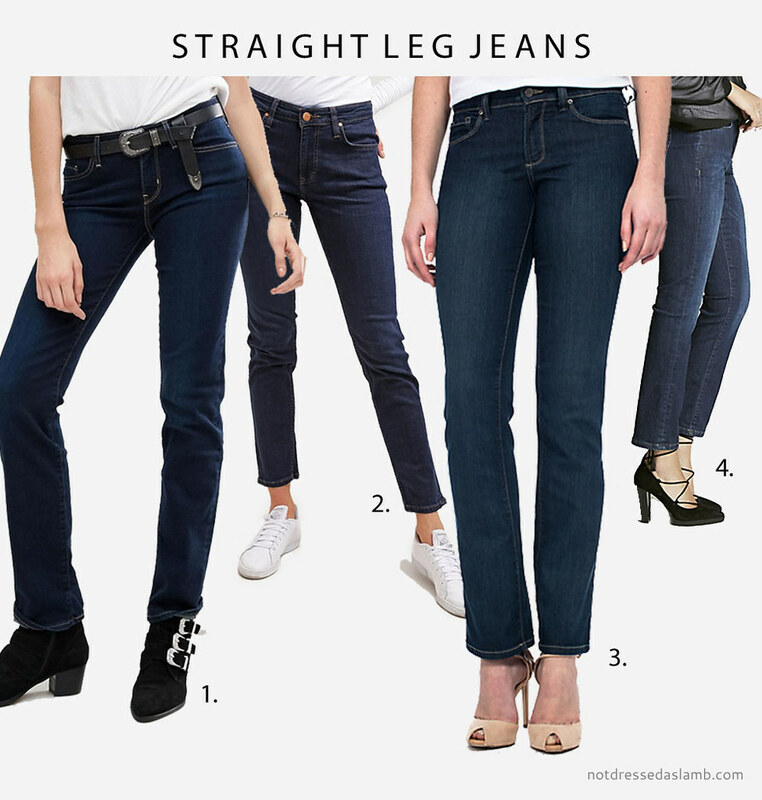 Continuing my weekly series about building a capsule wardrobe I’m kicking off week two with that perennial classic (and must in any woman’s wardrobe): Denim jeans! 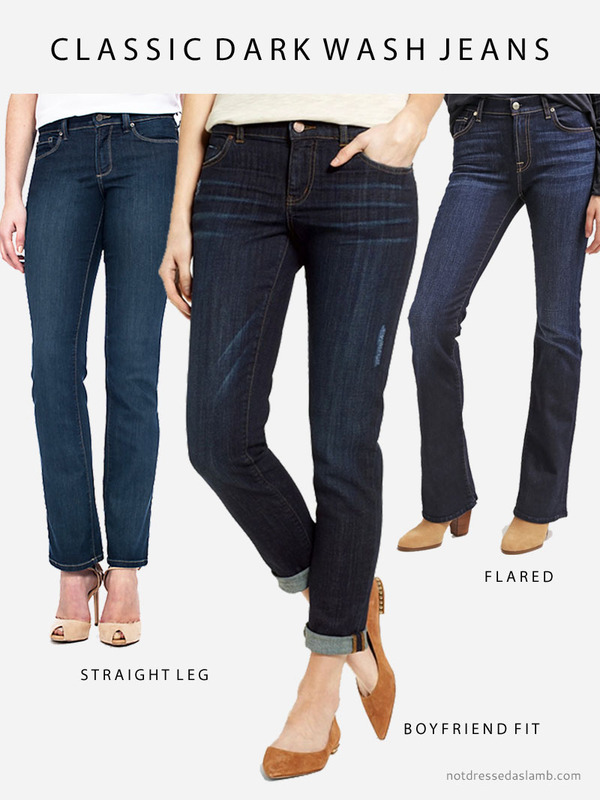 Not just any denim, oh no… I’ve picked dark wash jeans as they tend to be the most universally flattering on everyone. Personally I think that jeans are, however, probably the one item in your wardrobe that you have to get right in order to avoid looking out of date – and that can age you especially if you’re 40 something or older. Although I wholeheartedly believe in the philosophy of #iwillwearwhatilike, jean styles change and I find that those that are 10-15 years old make you look dated. ALTHOUGH I WHOLEHEARTEDLY BELIEVE IN THE PHILOSOPHY OF #IWILLWEARWHATILIKE, JEAN STYLES CHANGE AND THOSE THAT ARE 10-15 YEARS OLD WILL MAKE YOU LOOK DATED. A classic dark wash in a medium to high rise should give you many years of on-trend wear, and this is the best colour for all body shapes and sizes. Although jeans shapes go in and out of fashion (I’m finding skinnies are juuuuust starting to look not so good any more), there are a few that will stand the test of time (at least temporarily where fashion is concerned). I’ve chosen four styles each of flared, boyfriend/loose fit, straight leg and cropped (or rolled hem) – read on for my picks that you can shop right here… Happy shopping! WHICH OF THESE CLASSIC STYLES DO YOU OWN – AND DO YOU HAVE A PREFERENCE OF ONE OVER ANOTHER? TELL ME IN THE COMMENTS OR TWEET ME @NOTLAMB! Flared jeans have made a recent resurgence after skinnies being around for so long and I’m really happy they’ve done so. As well as the 70s style influence they’re incredibly flattering if you have hips that need balancing out – a dark wash is perfect for this cut. Probably my all-time favourite style – I’ve had my fave boyfriend jeans for over six years now and I still wear them regularly. [Correction: About 3-4 times a week.] Being looser makes them so much easier and more comfortable to wear, and they suit just about any style of shoes: Heels, sneakers, brogues, sandals, ballet flats… They’re so versatile. Straight leg jeans are the most impervious to trends, so if you want to splash out on a pair of high quality, flattering jeans that will last for a few years then go for this style in a dark wash. Neither too skinny, too flared or too baggy, they should flatter just about all shapes and sizes if the cut and quality is good. Slightly more of a subject-to-trends style, the cropped jean is having a moment right now and is flattering due to the flash of ankle it gives you. 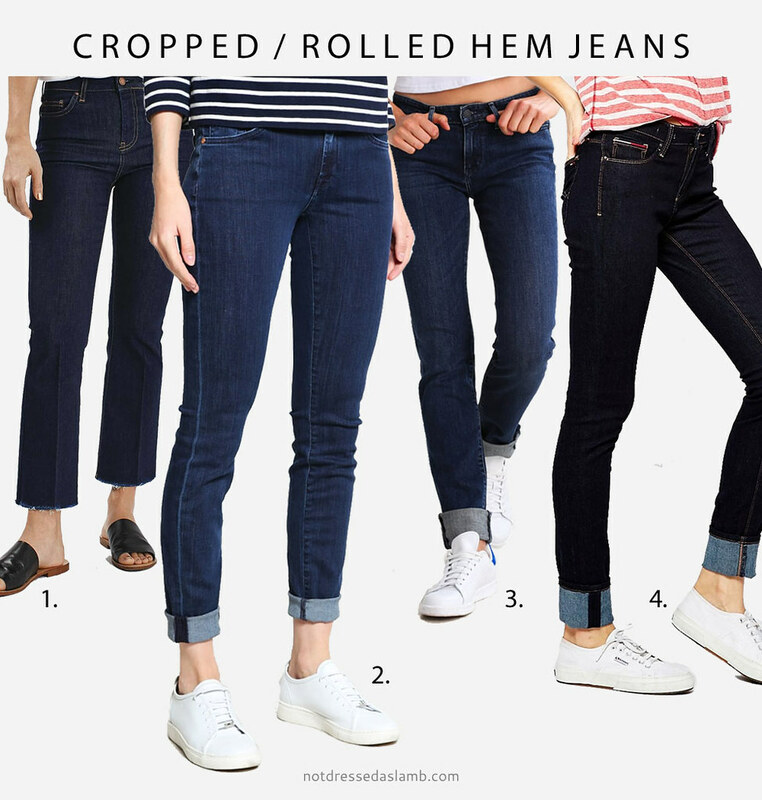 You can get the same effect by simply rolling your hems or do as I did last month and take a pair of scissors to a pair and DIY some cropped jeans. Whether flared, skinny or straight leg, the shorter length is what makes this a classic style. I think I own all of these styles, love the boyfriend and all of them as long as they dont look painted on! Yes, dark wash seem to be the most flattering. Love the kick crops and some trends as well. Now you see…. 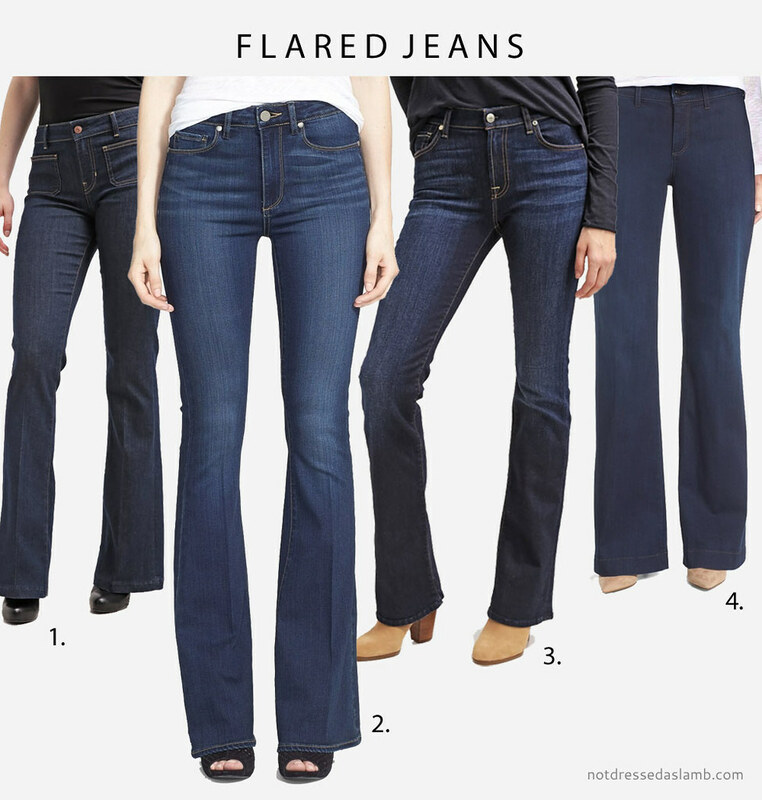 jeans… that is me: flared, straight, skinny, boyfriend. You name it, I've got it. The Netherlands is like China and Mao… almost everybody is dressed in jeans. 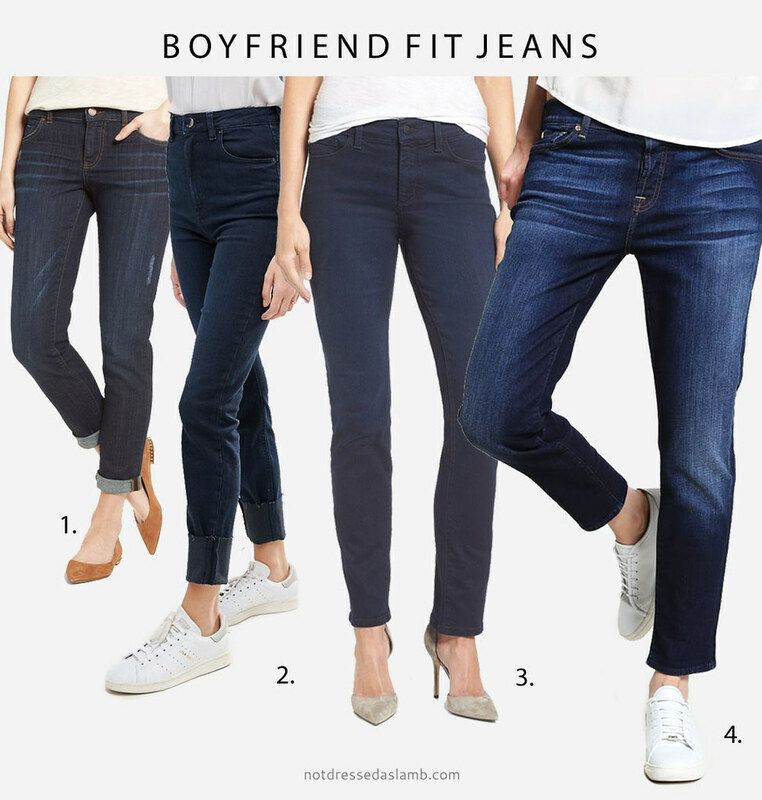 Yes, jeans can date you! But I'm having a hard time letting go of my skinnies… I know I'll still wear them for sure with boots… 🙂 My favorite style right now are flared jeans! I'm officially obsessed with jeans – last week I counted how many pairs I own: 24 pairs of jeans OMG! I shocked myself lol. But I wear them all (with exception to one yellow pair that are a bit too tight but I'm keeping them for now, just in case!). 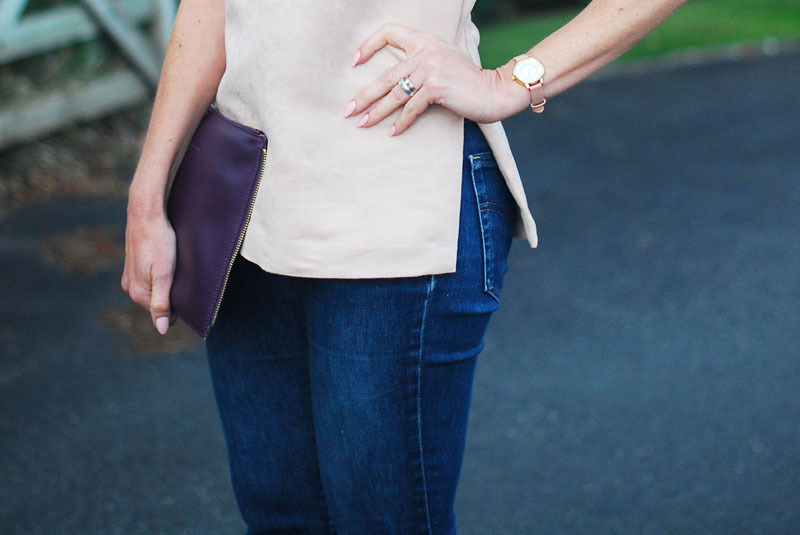 I love all styles although skinnies remain my favourite… for now! I love all types of jeans. They just look old fashioned and chic…especially teamed with black heeled boots or shoes. I find jeans really horrible to wear. The feel of the denim against my skin makes me shudder. Am I the only one who finds this? Any suggestions for an alternative to jeans? I still love a skinny Catherine, although none of them are too "spray on" where my legs are concerned. They look more like the straight legs!! Hahaha. I love the look of slouchy jeans, I adore cropped, anything cuffed gets a big thumbs up from me too. I am unsure of ragged, uneven hems. And, I really dislike Boot-fit. They just look old fashioned and frumpy…especially teamed with black chunky heeled boots. My eldest daughter calls it the "Next-Mum" look, and I think she is spot on!! They can look better on petite ladies who are styling them as flares, but I am not a fan. I'm with you on this one Catherine!! Many of the older ladies I talk to don't even have a pair of jeans—and I think it really is a basic. I always tell them there are certain pieces in each decade women should have to be modern—and jeans are definitely one of them! Even my mother 88 (in a week) has jeans. Even my mom (88 in a week) has jeans.